Dr. Yunyi "Bill" Ding, DDS. Our office is completely digitized which speeds paper processing. Our digital x-rays reduce radiation exposure 90%. There is no toxic x-ray developing solution or long wait times to see your radiographs. Digital radiographs can be enhanced and enlarged to detect dental diseases. 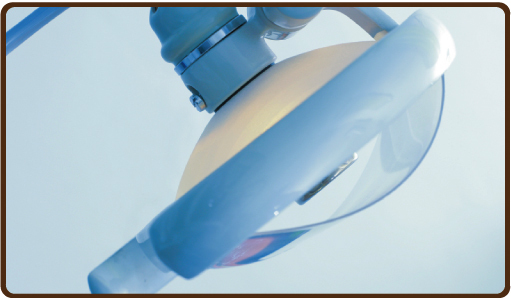 We use ultrasonic scalars during periodontal treatments for your comfort. © 2009 NetDentist.com. All Rights Reserved.